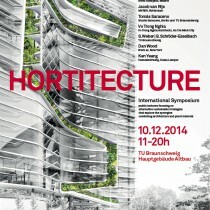 • How are plants integrated within the building system? 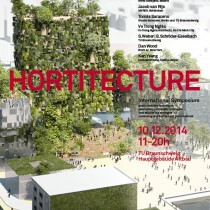 • What kinds of benefits can a new kind of nature-artifact combination offer? 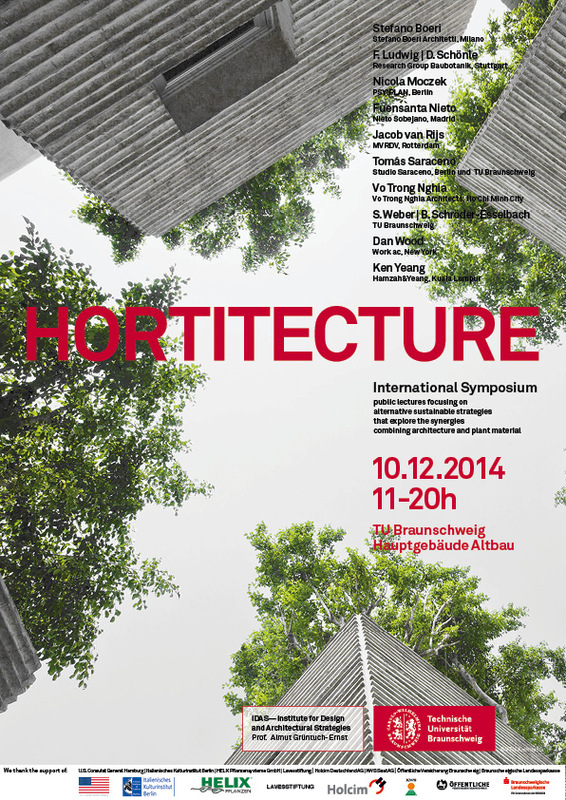 • How do the plantings affect the overall environment and architectural design? 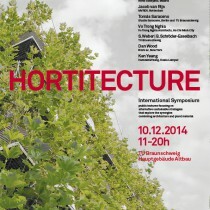 • What is the maintenance and resilience factor? 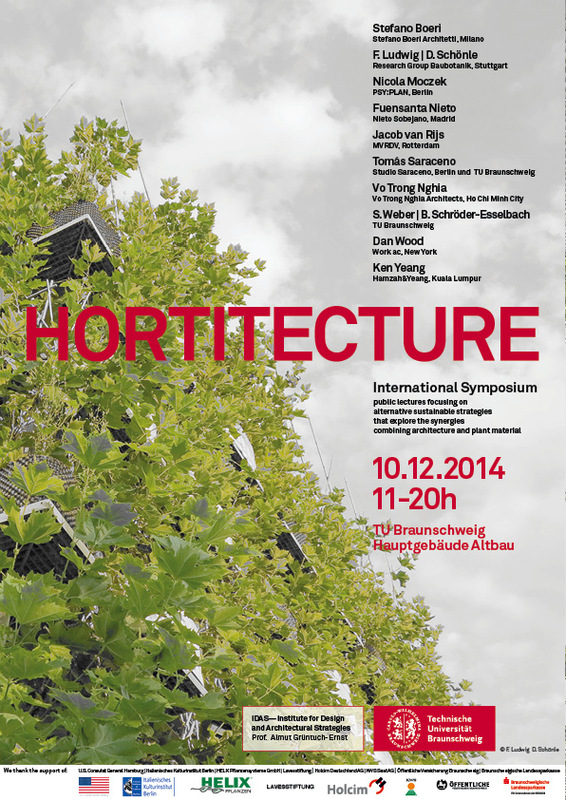 • How scalable are these new solutions? 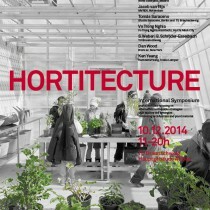 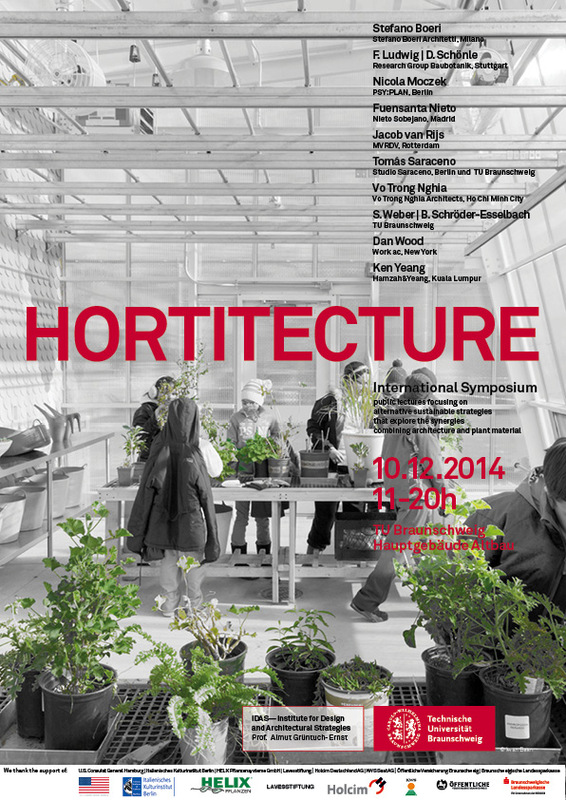 The Hortitecture 01 Symposium is part of a research seminar to compare and analyze architectural solutions based on traditional and vernacular wisdom as well as recent explorations, and how these are fueling an entirely new discourse in the field of architecture. 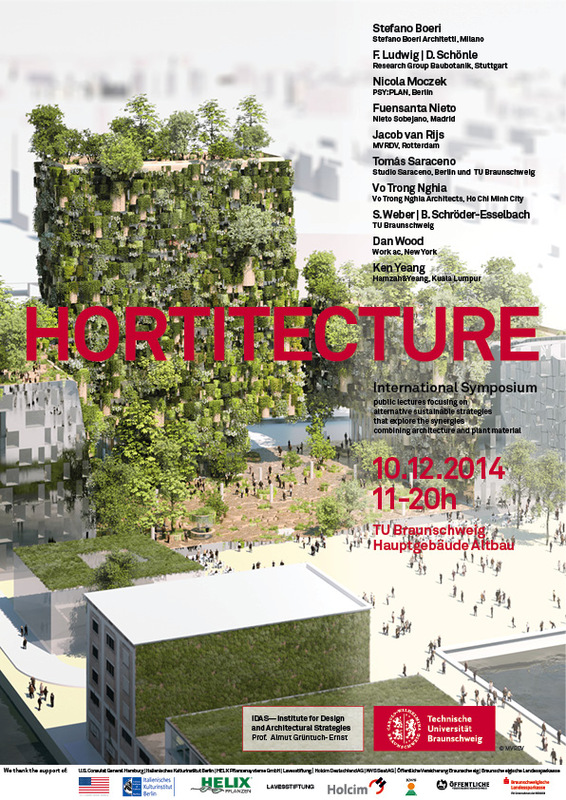 In studying the intersections between architectural, horticultural and technological practices, our goal is to transfer knowledge beyond building design to a larger urban scope, creating better, more sustainable future cities. 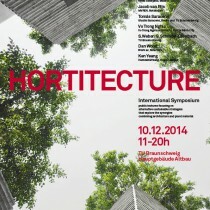 The interdisciplinary, international symposium will present a variety of innovative horticultural and architectural projects, bringing key players together to discuss the newest discoveries and innovations in the field. 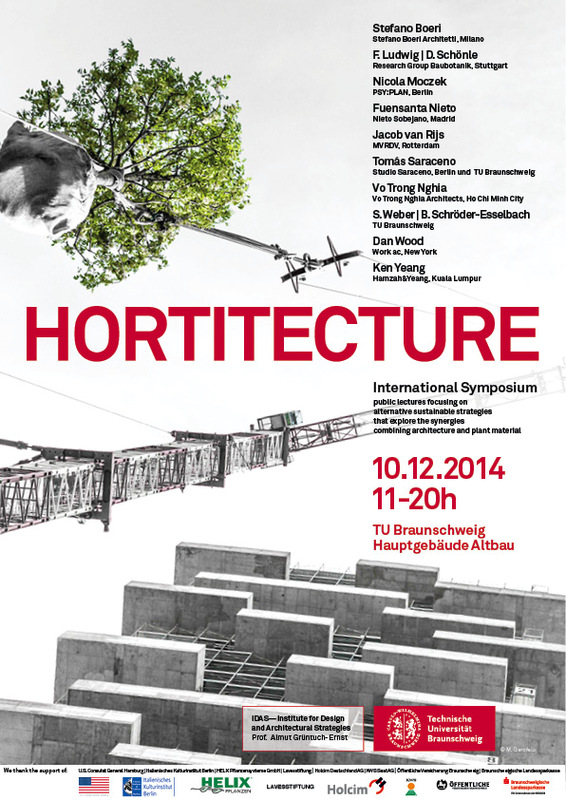 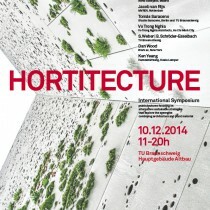 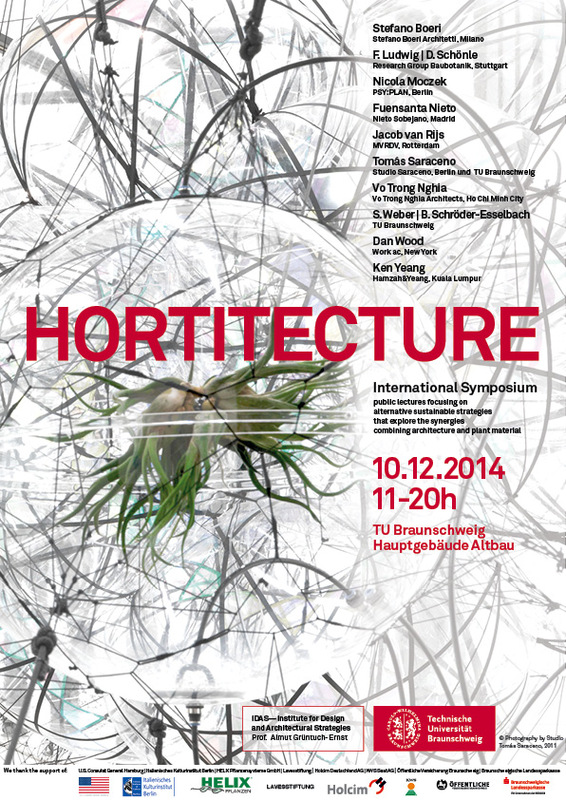 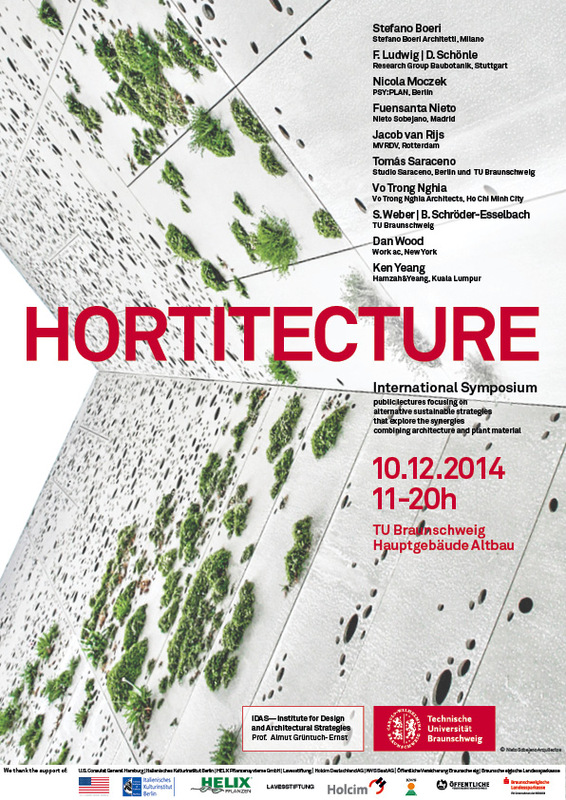 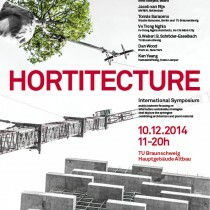 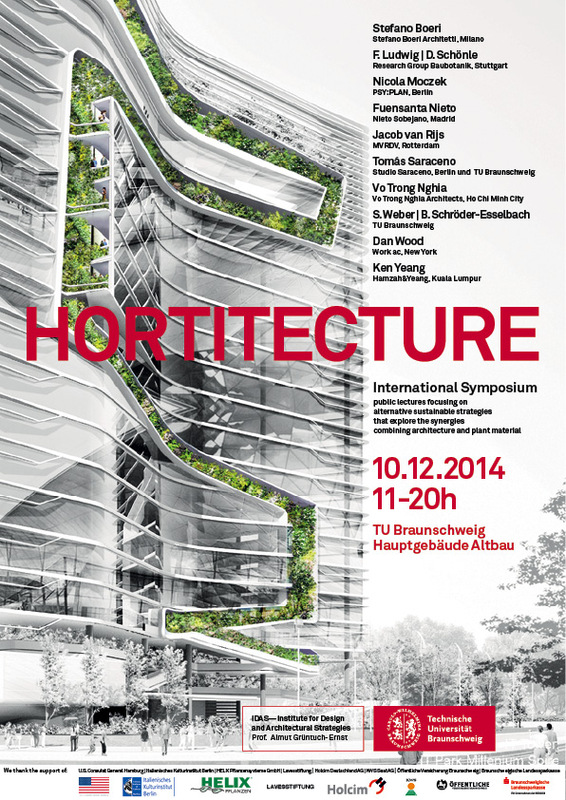 HORTITECTURE 01 demonstrates the interdisciplinary and international focus of the TU-Braunschweig, bringing together not only experts from an international field of practitioners, but interdisciplinary leaders from across TU-Braunschweig Institutes. 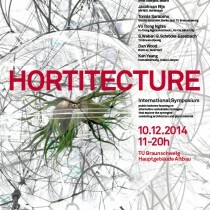 Within the main TU-Braunschweig research theme “Healthy Livable Cities”, Hortitecture will be a growing focal subject that intends to network core disciplines in order to foster more sustainable environments–leading the way to the future.